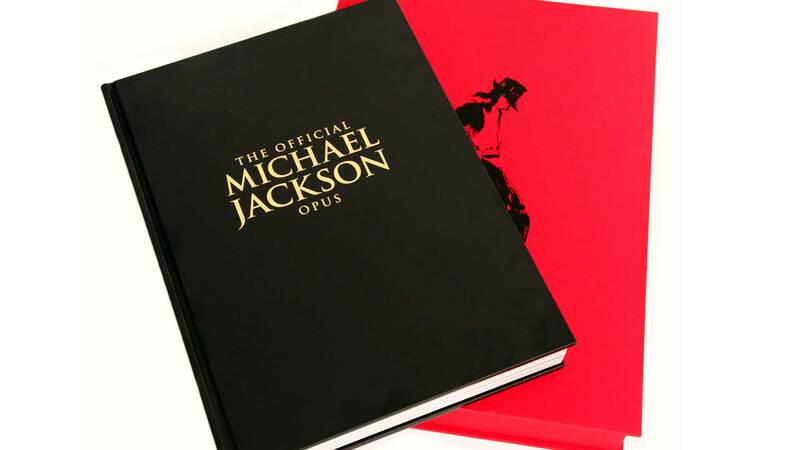 The Official Michael Jackson Opus is the definitive publication about the ‘King of Pop’. 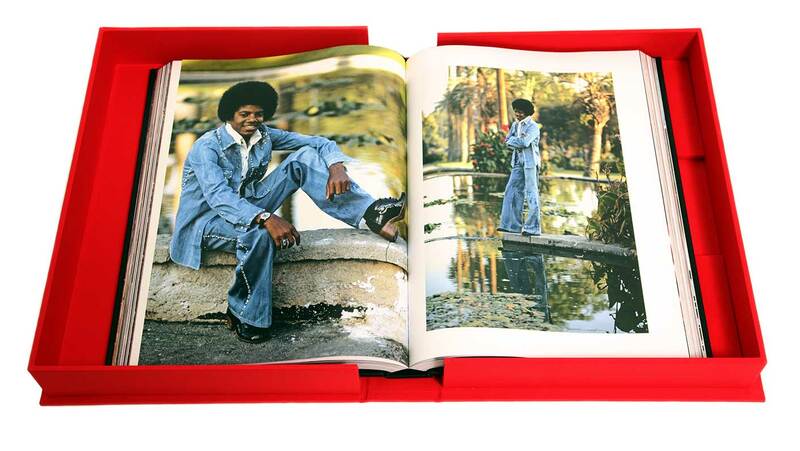 Featuring over 300 spectacular photos, many rare and previously unpublished, plus the personal remembrances of the people who knew him best. 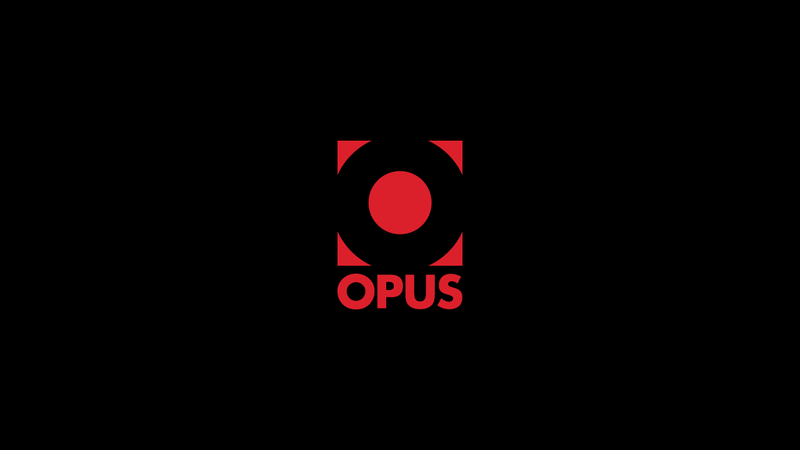 Proceeds of The Official Michael Jackson Opus will benefit Michael’s Estate and his designated beneficiaries – his children, mother and the charitable causes that were important to him. This is no ordinary publication. 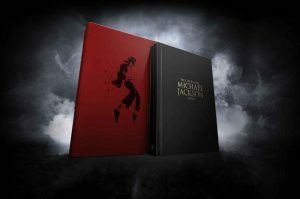 The 404 pages of The Official Michael Jackson Opus measure an impressive 13 x 18 inches each, with the complete Opus weighing in at 12Kg/26.5lbs. 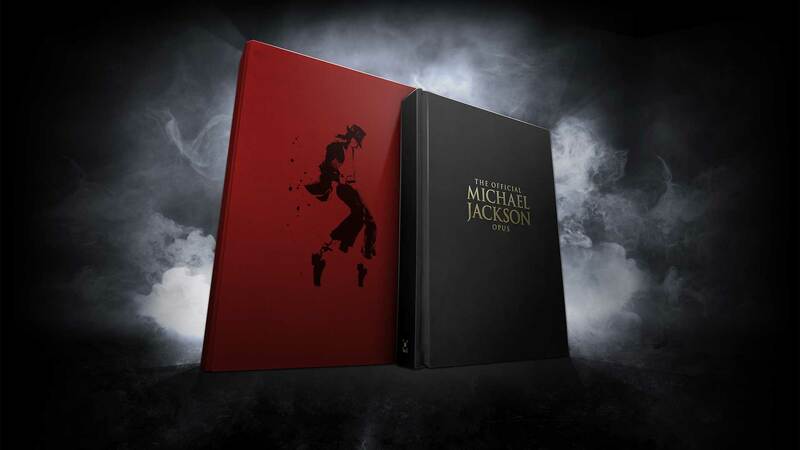 The Official Michael Jackson Opus is beautifully hand-bound in black leather. 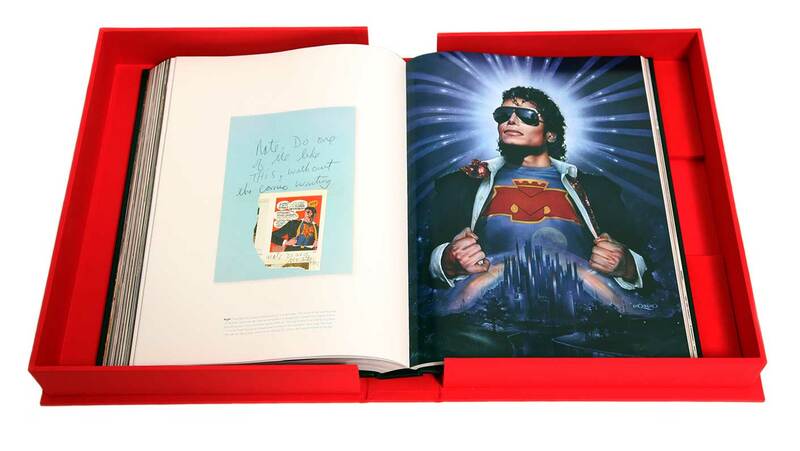 Each copy is presented in a protective clamshell case, adorned with a special drawing by Nate Giorgio, friend of Michael, collaborator and acclaimed artist.